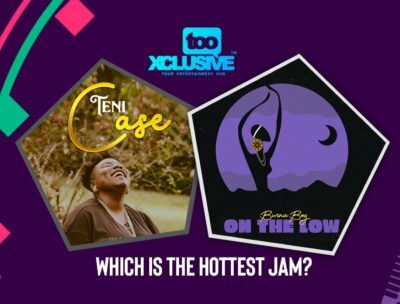 “Case” vs “On The Low”… Which Is The Hottest Trending Song? 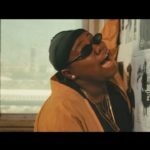 These artistes are definitely doing their best to give us December hit songs as they have all put out their hard work and efforts. 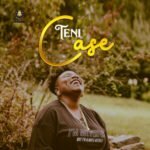 “Case” is a song by the talented female artiste Teni who tells us an amazing love story and the things she can do for the guy she loves. This song was ignored by many until later when almost every body gave a listening ear to the song, then they realized that the song was a Jam. 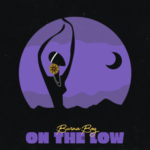 “On The Low” is a song by Burna Boy which has been receiving a very positive response from music lovers all over. This record is obviously and awesome song that tell the a love story which is meant to be kept “on the Low”. 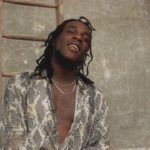 This song had quite a bit of controversy as enabled Burna boy confuse his fans on his relationship status you need to have seen the heart break emojis in the comment section that faithful day. 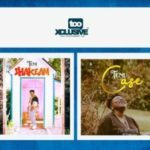 “Shake Am” vs “Case”… Which Is Your Preferred Jam? na? on a low o?